Anyone with tickets to see the musical Grease [Briljantina] at Križanke should go to the Križanke box office (Monday–Friday 10.00 a.m. to 8.00 p.m., Saturdays 10.00 a.m. to 2.00 p.m.) or the Eventim office in Tivoli Park (Monday–Friday 10.00 a.m. to 4.00 p.m.) by 11 June in order to exchange them for new tickets. 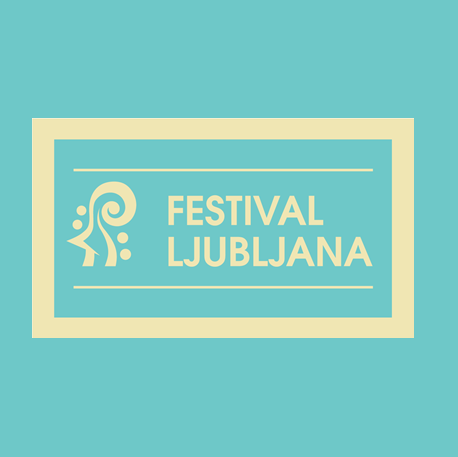 Tickets may be exchanged for a different performance of Grease or for another event from the programme of the 66th Ljubljana Festival. *Prospot reserves the right to alter the cast. Following the enormous success of the musical Mamma Mia!, which has thrilled audiences around the world, not least in Slovenia, fans of the genre now have the chance to enjoy the Slovene premiere of Grease, the 1971 musical by Jim Jacobson and Warren Casey. The musical’s Broadway run of 3,388 performances in eight years is a record yet to be matched by any other musical. Its huge popularity has made Grease a constant attraction in major theatres around the world and it still holds the record for the number of tickets sold. Its success led to a film version in 1978, with the main roles played by John Travolta and Olivia Newton-John, at that time both relatively unknown. The story is set at an American high school – Rydell High – in the 1950s and centres on a popular boy, Danny, and a shy girl, Sandy, whose summer romance comes to an end when the new school year begins. All that remains are memories of carefree summer days filled with dancing and singing. The fever of those hot summer nights is brought to the stage by producer Jurij Franko and his Prospot production team with director Jug Radivojević, Slovene dialogue by Boštjan Gorenc (aka Pižama), hit songs adapted and translated by Tomaž Domicelj, the masterful conducting of Patrik Greblo and Milica Cerović’s fresh choreography, bursting with youthful energy. Ljubljana Festival discounts do not apply to Grease.